At smile2o your comfort and well-being is our priority. 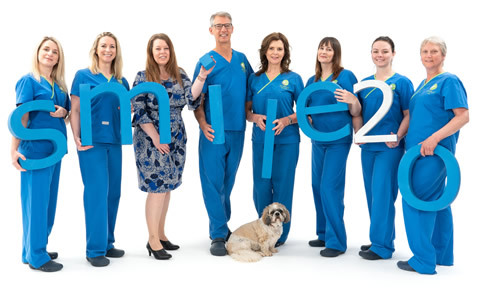 Our team are very sensitive to the needs of all our patients to receive painless dental treatment and we will all do our utmost to ensure that your treatment is as comfortable as possible throughout. Creating a relaxed atmosphere both before and during treatment with calming background music and air-conditioned temperature control.